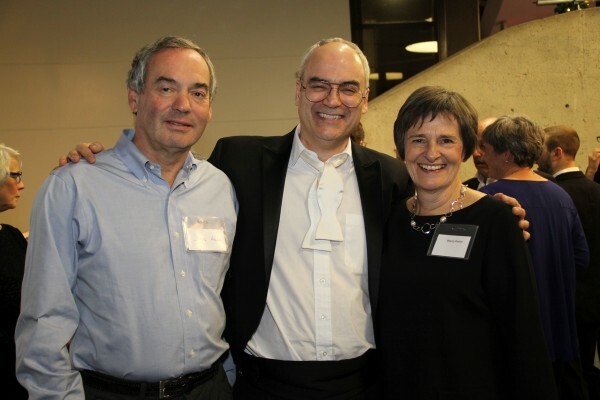 “Our decision to leave a bequest to Symphony Nova Scotia was driven by our love of the orchestra, the music and most of all the people of the orchestra. We also recognize that arts organizations need commitment from the community and individuals in order to build a sustainable future. If we can encourage others to follow what we are doing, then we will have accomplished our goal.